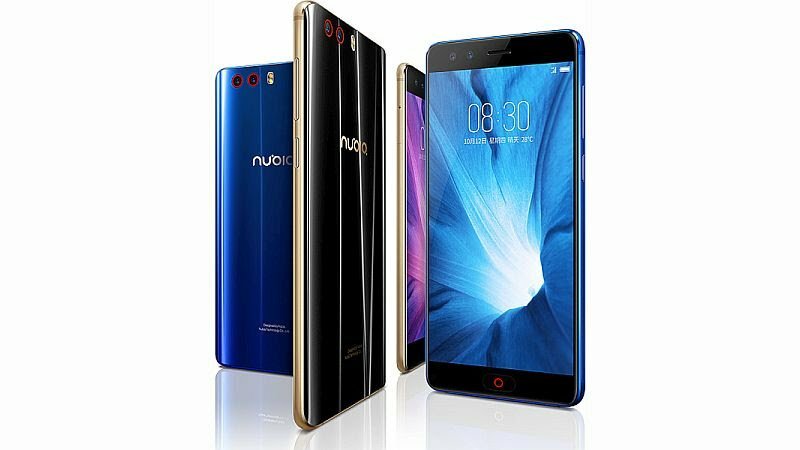 ZTE has released a new device called ZTE nubia Z17 miniS after launching ZTE Blade Force in the U.S.
ZTE nubia Z17 miniS comes with some good specs, which includes a massive 6GB of RAM plus 64GB internal memory, 4G LTE network, fingerprint sensor, runs on Android 7.1 Nougat and powered by Snapdragon 653 chipset. 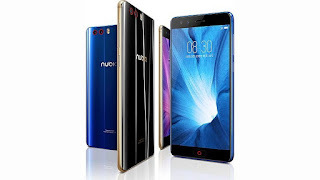 You can see the full specifications and price of the phone below. Price About 300 EUR / $355 USD. the phone is nice but the ba3 capacity should be step up at least a little bit. pls Kachi wat is the price in Nigeria. I'm just touched by the 6GB RAM. Nice specs. Not so good battery. Expensive for a fone with no full 4g bands. The device is expensive compared to to its low battery capacity.